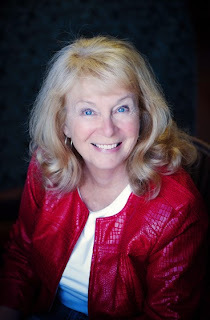 She is the author of a number of mystery series and mysteries as well as short stories. 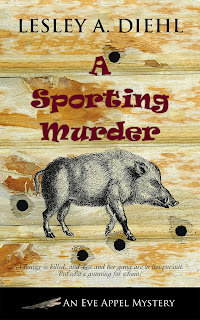 A Sporting Murder follows the first two books in the Eve Appel mystery series, A Secondhand Murder and Dead in the Water. 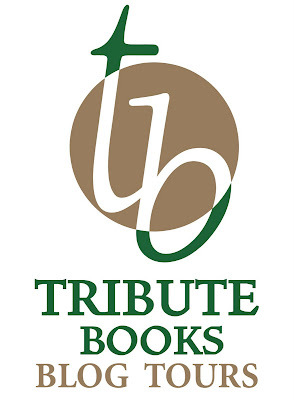 Add A Sporting Murder to your Goodreads to-read list. It's smooth sailing for Eve Appel and her friend Madeleine, owners of Second to None Consignment Shop in rural Florida's Sabal Bay, land of swamps, cowboys, and lots and lots of 'gators. Eve and her detective boyfriend Alex have joined Madeleine and her new beau David Wilson for a pleasure cruise on his boat. But cloudy, dangerous waters lie ahead. A near fatal encounter with Blake Reed, David's supremely nasty neighbor, is soon followed by a shooting death on the dividing line between David and Blake's land. Both men run sport-hunting reserves, but Blake imports "exotics" from Africa and promotes gator killing, while David stays within the law, pointing clients toward the abundant quail and turkey as well as the wild pigs that ravage the landscape. Nevertheless, when a mutual client is killed, it is David who is arrested and charged with murder. Blake's nastiness is only exceeded by that of his wife, Elvira, who forces Eve and Madeleine out of their shop, intending to replace it with a consignment shop of her own. It seems that bad luck looms over them all, even Eve's brawny and hard-to-resist Miccosukee Indian friend Sammy, whose nephew has disappeared. As the case against David grows stronger and his friends' misfortunes multiply, Eve and her strange and diverse group of friends, including her ex, a mobster, her grandma, and Sammy's extended family, band together to take on the bad guys. But the waters are getting muddier and more troubled, and Eve and Madeleine may end up inundated in every sense of the word.